HAIRFOODCO. 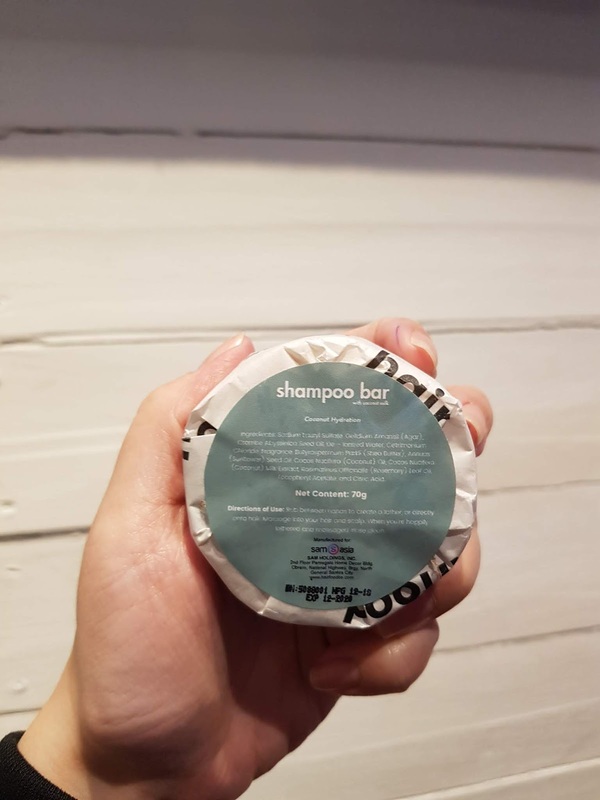 SHAMPOO BARS: ZERO WASTE HAIR CARE FOR ALL! Hey Babes! So for this blog, I am going to do a quick review on the products that have been a part of my bathing routine since January of this year ----> SHAMPOO BARS FROM HAIRFOODCO. It's no secret that I am an avid fan and user of HAIRFOODCO. products since I pledged to take more care of my tresses since 2017. 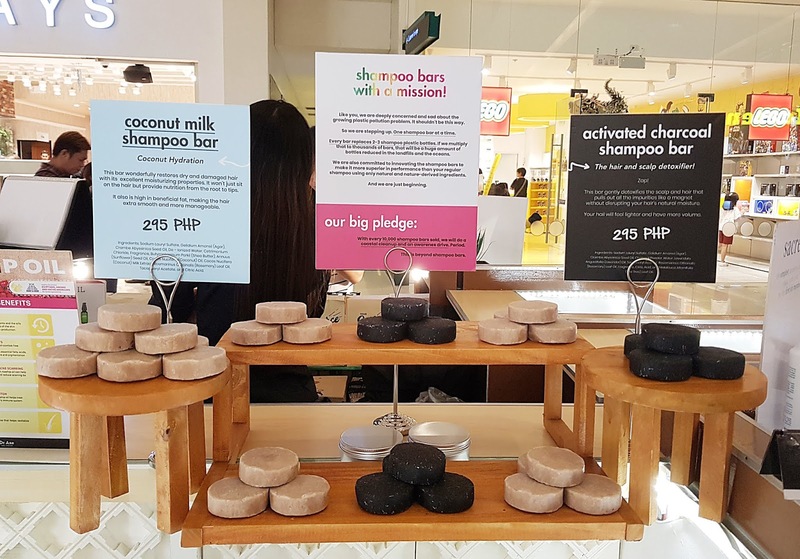 That's why when the company released their new product line of shampoo bars, I bet I was one of the first ones to grab one of each of their shampoo bar variants - COCONUT MILK SHAMPOO BAR & ACTIVATED CHARCOAL SHAMPOO BAR. 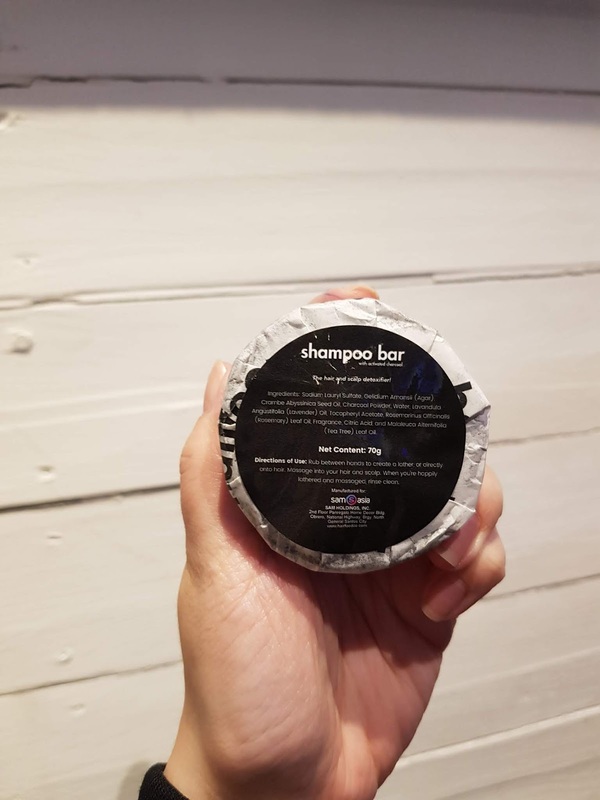 The COCONUT MILK SHAMPOO BAR variant was the first shampoo bar that I tried. When I started using this, I noticed that the colored part of my hair became smoother and softer and didn't appear as damaged as it was before. It also gave my hair a bit of added shine after every wash and dry. The ACTIVATED CHARCOAL SHAMPOO BAR is the shampoo bar I use when I feel like my hair has had a rough day (dust from walking around or from public transportation, oiliness, etc). Whenever I use this one, I feel like my hair is back to its original natural state and I kid you not, it really makes my hair feel cleaner. Just the shampoo bar I need after a long, LOOOONG day in dusty Davao City. Oh yes... you read it right! The presence of these shampoo bars have totally replaced shampoos in plastic bottles. 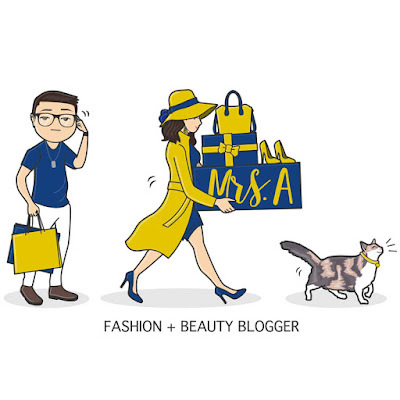 Well, if the opportunity arises for us to NOT add trash to the environment, and at the same time, this is a product that does wonders to the hair then of course, ONE MUST CHOOSE WISELY and choose this over any other product in a plastic bottle instead. You can also find tin cans being sold at all HAIRFOODCO. kiosks nationwide where the shampoo bars can be safely stored. TIP: After using the shampoo bars, shake it twice to remove excess water, put it in a tin can or any other container of choice and store it in the bathroom or an area that's away from the shower so that the shampoo bars won't melt. HAIRFOODCO. SHAMPOO BARS can be bought at all HAIRFOODCO. kiosks nationwide.